The owners are very friendly and helpful. The apartment is equiped with all you need, altough we didn't stay to much inside. 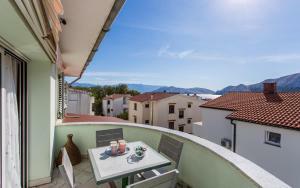 The apartment is airy, the balcony is wonderful with a view towards the sea and mountains. Great localisation near to main beach, shops and restaurants. Clean large appartment, great for couple. Nice hosts. It was a nice and clean apartman. The owners are friendly and helpful. 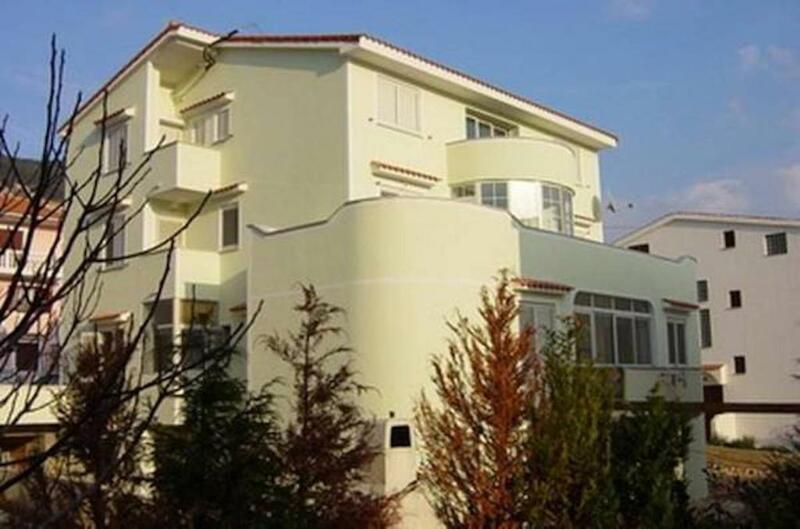 Bakery, market, restaurants, beach are close to the apartman (few minutes by walk). It is worth travelling to Stara Baska beach from here. Bett war bequem. Ruhige Lage. Alles vorhanden, was man in einer Woche so braucht. das Bett war super, Dusche etwas eng, aber Alles im Allem für einen Kurzurlaub perfekt! Ubytování na výborné úrovni, klimatizace, v okolí klid , ne na rušné ulici. Celková spokojenost. 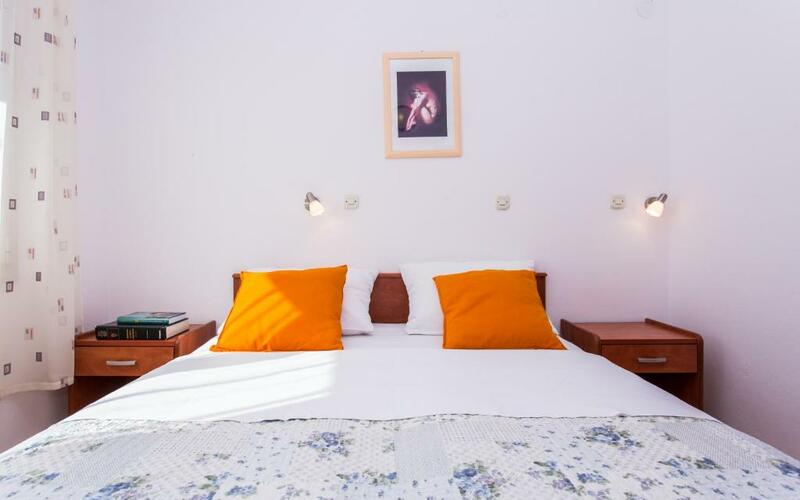 Lock in a great price for Apartments Luka – rated 9 by recent guests! Apartments Luka This rating is a reflection of how the property compares to the industry standard when it comes to price, facilities and services available. It's based on a self-evaluation by the property. Use this rating to help choose your stay! Set in Baška on the Island of Krk, Apartments Luka is 1,300 feet away from the 1.2 miles long pebbly beach Vela Plaza. The town center is 1,300 feet away from the property. Private on-site parking is available. 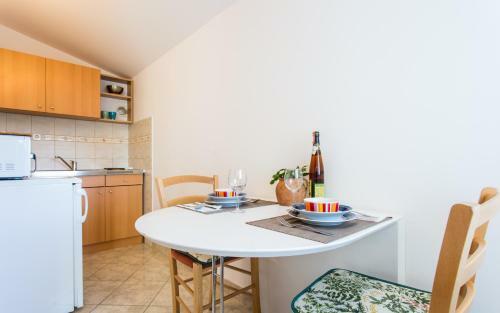 The apartments come with a fully equipped kitchen with dining area. Free Wi-Fi and a TV with satellite channels is offered as well. 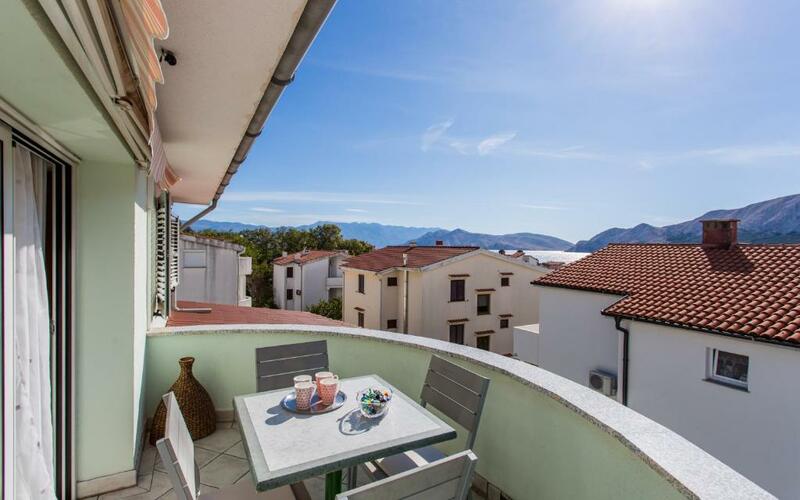 Some of the apartments feature a private balcony overlooking the Adriatic. 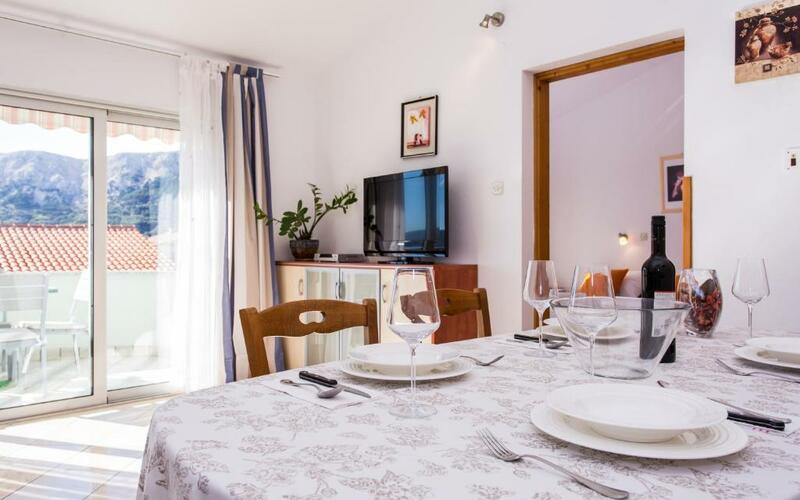 The vibrant life of Baška with its numerous cafés, restaurants and bars is less than 1,300 feet away from Apartments Luka. The Romanesque church of Sveta Lucija can be reached within 1.6 mi. Nearest airport is Rijeka Airport, 27 mi away. Local Buses Stop just 2,150 feet away from Luka Apartments, while the nearest ferry port is located in Valbiska, about 19 mi away. 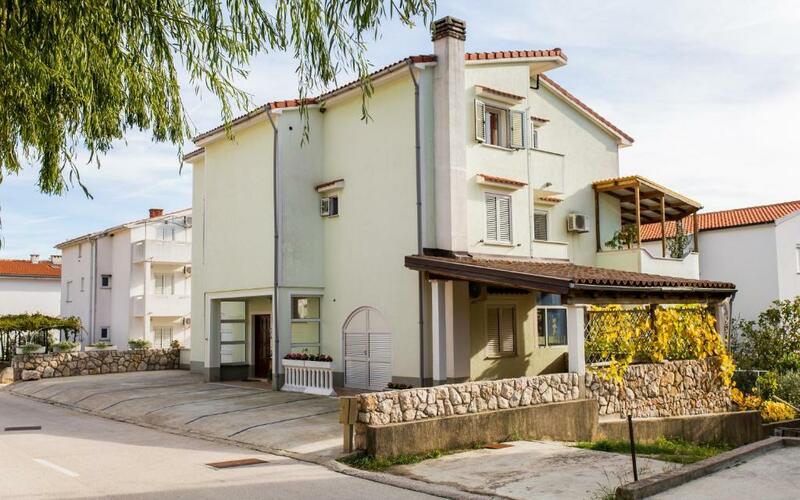 뀐 Located in the top-rated area in Baška, this property has an excellent location score of 8.6! When would you like to stay at Apartments Luka? 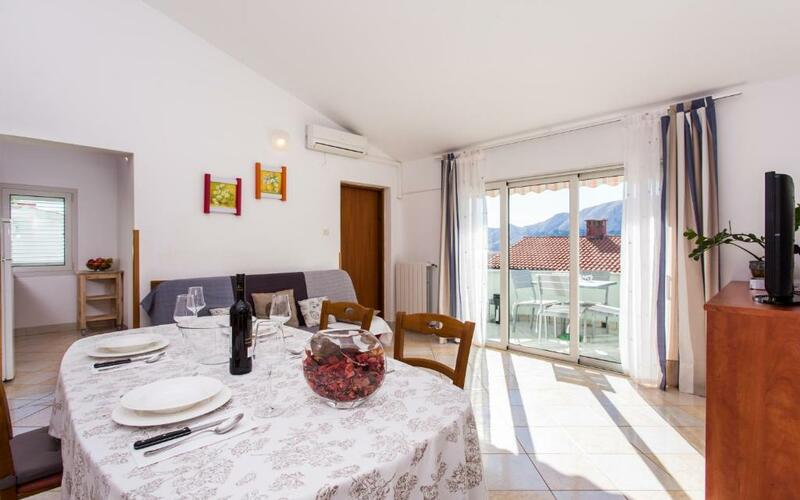 The apartments are located in a private home, each apartment has a private terrace or balcony. The apartments are clean and nicely decorated. 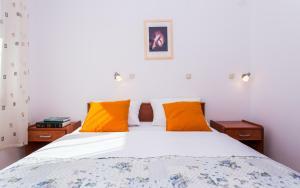 They are located about 450 meters from the center and from popular 2 km long sandy beach. The owners live in the same house and are available for any questions. House Rules Apartments Luka takes special requests – add in the next step! Please inform Apartments Luka of your expected arrival time in advance. You can use the Special Requests box when booking, or contact the property directly using the contact details in your confirmation. Our studio was small with one window heading north. Location of apartment house is little too far from the center in relation to the town size. The fridge was small and making sounds - difficult to sleep. A bit of a walk to the sea - take a stroller for smaller kids or a wheeled carrier if you lug lots of stuff with. Everything ok, without problem. Very nice hosts!